The water crisis is the #1 global risk based on impact to society (as a measure of devastation), and the #8 global risk based on likelihood (likelihood of occurring within 10 years) as announced by the World Economic Forum, January 2015. 750 million people around the world lack access to safe water; approximately one in nine people. 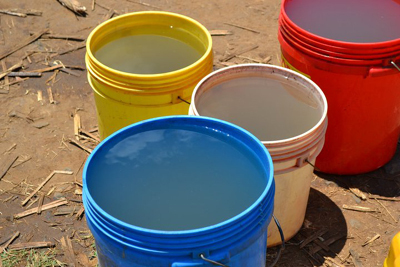 More than twice the population of the United States lives without access to safe water. 82% of those who lack access to improved water live in rural areas, while just 18% live in urban areas. Copyright © 2019 QH2O.org · Website by LP.